It is true that diabetes can have immense and terrible effects if unmanaged in the right way. 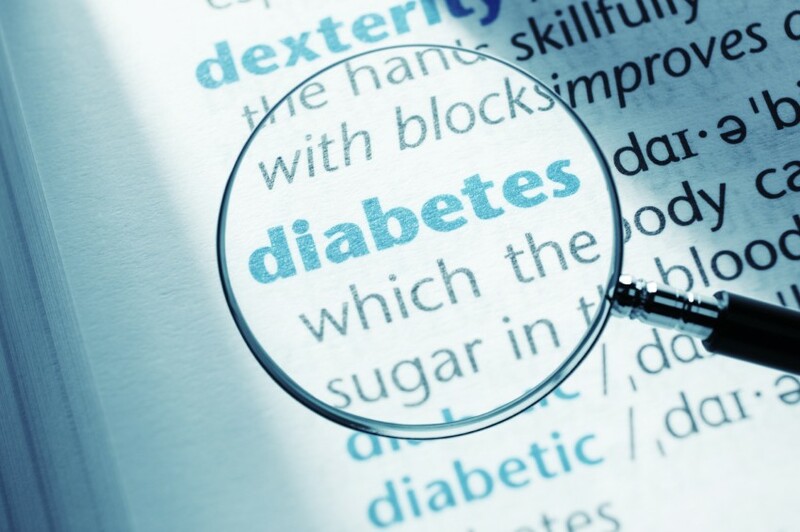 Most people who speak about their diabetic conditions tend to live happier and better since they feel comfortable knowing that someone else understands what they are going through. When you talk about your condition to people, chances are that there will be some other people who will emerge and connect with you in the management process. Diabetes is just a condition and disease like any other, the management and treatment is paramount for a longer and healthier life.